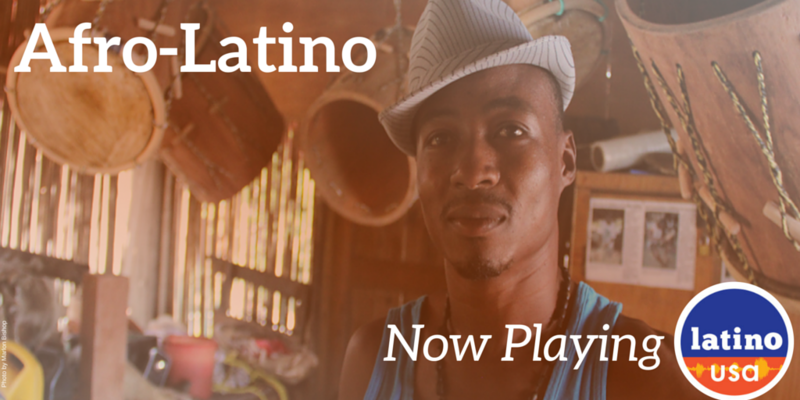 African culture runs deep through Latino identity -- from music to food, and into so much more. But are Afro-Latinos underrepresented and underserved? 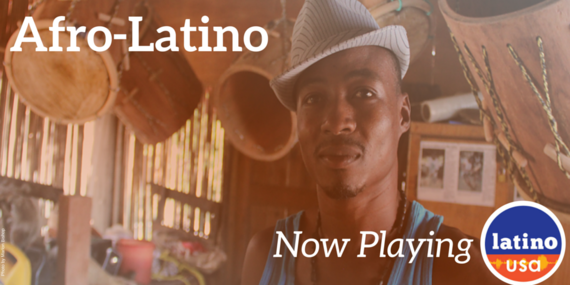 In this rebroadcast from 2015, Latino USA asks Afro-Latinos across several generations what they think, and learn about the Garifuna, a Honduran Afro-Latino community which has been migrating to the U.S.